I would love to get this GoPro for this summer we will be doing lots of stuff with the water and just fun activities that I would love to get them on film and photo's. 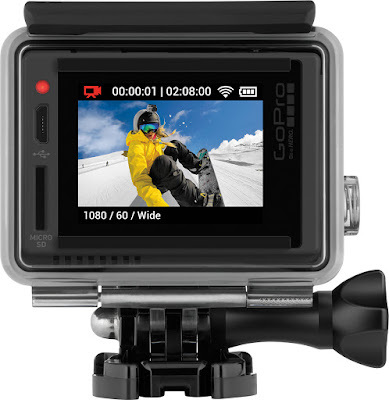 Have you seen the GoPro Hero+LCD??? If not you should definitely check it out at your local Best Buy!! 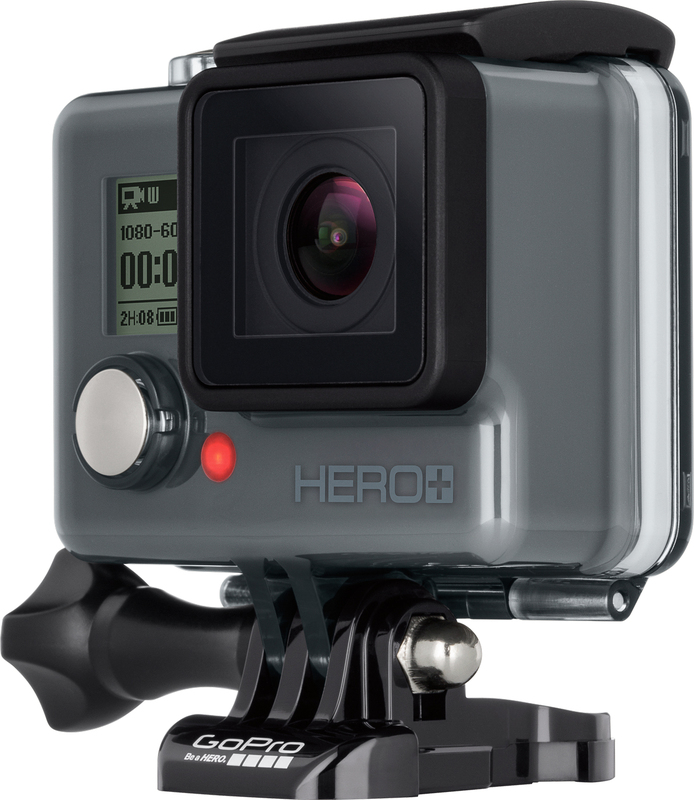 · Best Buy is the destination for the latest cameras and camcorders, including the new GoPro HERO+LCD. The new camera arrives in stores just in time for Father’s Day. · The new GoPro camera is perfect for capturing sweet family moments, long summer breaks and every journey that lies ahead. · 1080p60 video, 8MP photos and built-in Wi-Fi, plus the convenience of a touch display. 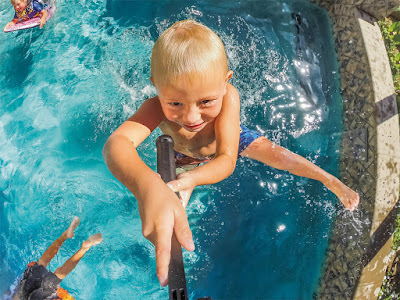 · Built-in Wi-Fi and Bluetooth® connect to the GoPro App for shot preview, total camera control and easy content sharing to Instagram, Facebook, and more. 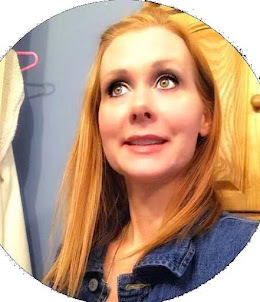 Make sure to check them out Here and see what is good for you!!! 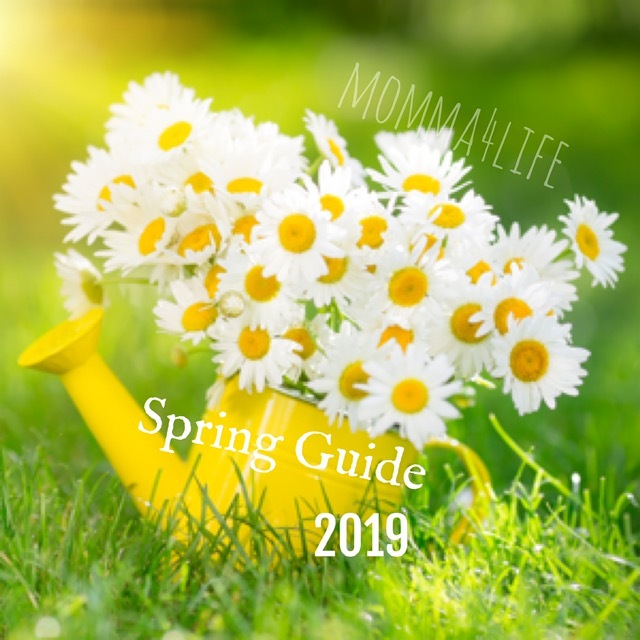 If you are planning a lot of fun filled things this summer!! !